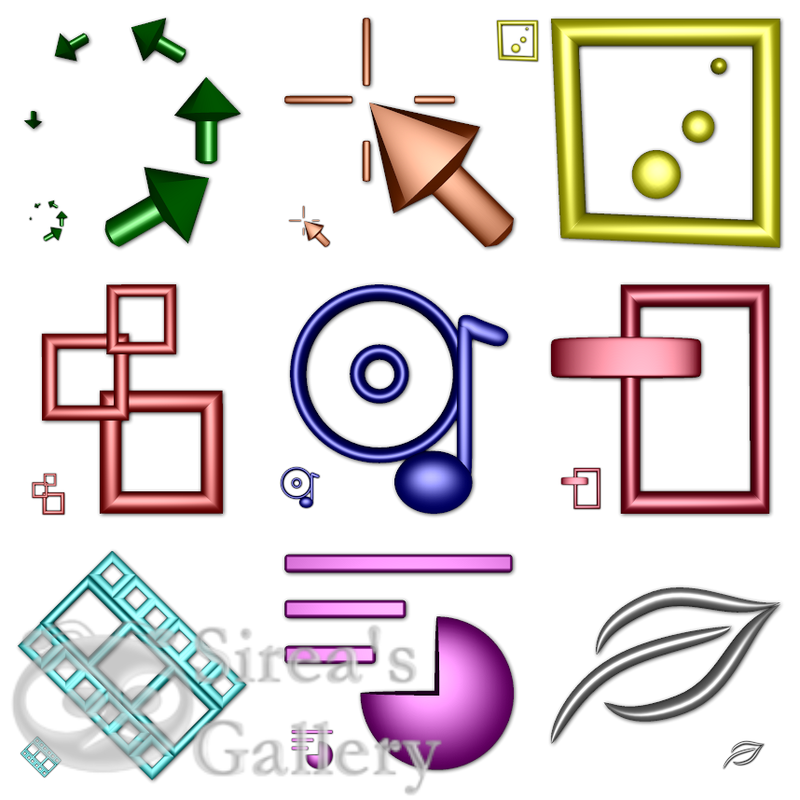 I wanted to create icons for Ms Office applications, but these are most popular theme for icons. So, I made the icons for types of files in different formats and I used glittery color. 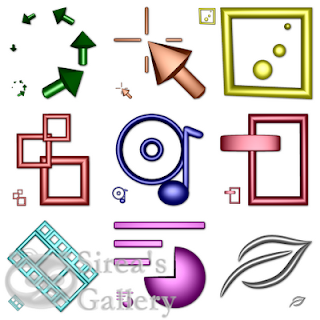 There are icons for: animation, music, video, pdf, images, presentation, icons, cursors and text files.